Diya Aur Baati Hum : actor Anas Rashid becomes a father to a baby girl. HomeAnas Rashid & Heena Iqbal Diya Aur Baati Hum : actor Anas Rashid becomes a father to a baby girl. 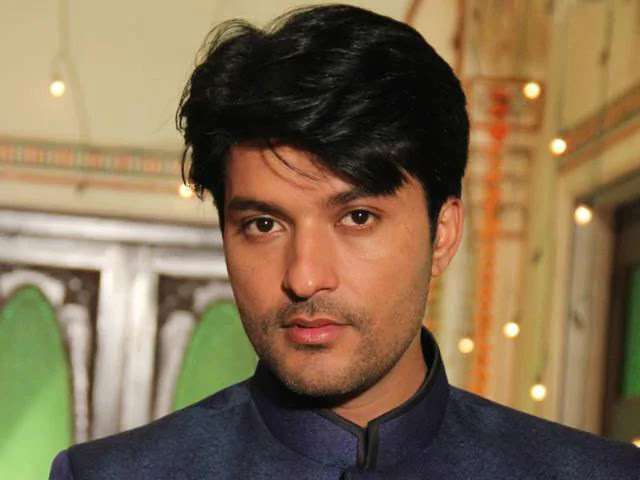 TV actor Anas Rashid, who is till date best remembered for his character Sooraj Rathee in Diya Aur Baati Hum, is on cloud nine. The actor and his wife Heena welcomed a baby girl yesterday. BollywoodLife got in touch with the actor, who is currently in the hospital along with his wife and baby, and he expressed, It is the most amazing feeling in the world. My entire family is so happy with this. The actor has been away from the limelight since he got married to Heena Iqbal in April 2017. When asked if Heena's pregnancy was the reason he was away from work, the actor admitted, Pregnancy was one of the prime reasons why I didn't take up any new projects. Anas also openly confessed that he always wanted a baby girl. It was my wish to be a dad of a baby girl and now it has come true, the new dad said, also exclusively revealing to us the name of the baby girl. Ayaat Anas Rashid, a proud Anas exclaimed when asked what would he name his daughter. The actor also shared the big news with his fans on social media by posting a video on his Instagram account. The actor revealed to us that he badly wants to get back to work, however, for now, he would like to spend some time with his new-born.